Look at how happy this man is. It’s no wonder his movies are amazing, what with that smile. Hayao Miyazaki is one of the world’s most well known animators, and has created classics such as Spirited Away and My Neighbor Totoro. This is an overview of Studio Ghibli’s most well-loved director’s career. Hayao Miyazaki was born January 5, 1941 in Bunkyo, Tokyo, Japan, to Katsuji Miyazaki. He had three brothers, of which he was the second oldest. Shortly after his third birthday, he and his family had to evacuate to Kanuma City because of the war. Miyazaki’s interest in becoming an artist began when he was in junior high. The heavy influence of Osamu Tezuka was very noticeable in his early works, and Miyazaki still admits to take inspirations from Tezuka’s work. The Tale of the White Serpent, the first color anime feature in 1958, sparked his initial interest in animation during high school. He said that the film’s strong heroine left a lasting impression, and that impression would prove to pervade his entire career as an animator and director. 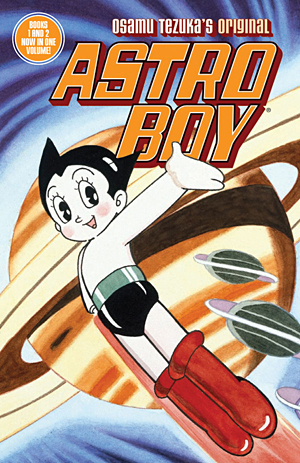 Osamu Tezuka is most well known for his classic works such as Astro Boy, Buddha, and Kimba the White Lion. Soon after high school, Miyazaki attended Gakashuin University and, surprisingly, graduated with degrees in political science and economics in 1963. Despite his degrees, he still went out of his way to pursue a job in animation. He started out working for Toei Animation, then Mushi Productions (Tezuka’s animation company! ), then Nippon Animation. Eventually, this all led to the creation of the fantastic Studio Ghibli that we all know and love. Studio Ghibli was originally started in 1985 by Miyazaki, Yasuyoshi Takuma, and Isao Takahata after Miyazaki left Nippon to work on Lupin the Third: Castle of Cagliostro and Nausicaa of the Valley of the Wind (which was based off his own manga that he started two years prior). Ghibli’s first feature film was Laputa: Castle in the Sky, released in 1986. Other big names like My Neighbor Totoro, and Kiki’s Delivery Service rolled out soon after. Although, it wasn’t really until 2001 that Hayao Miyazaki’s name would become known in the animation hall of fame — especially in the United States. Spirited Away was released in July of 2001 and was Miyazaki and Ghibli’s biggest success since the studios induction. It grossed nearly $300 million at the box office, was reviewed as one of the best films of the 2000s, and received multiple awards, including the Academy Award for Best Animated Feature. 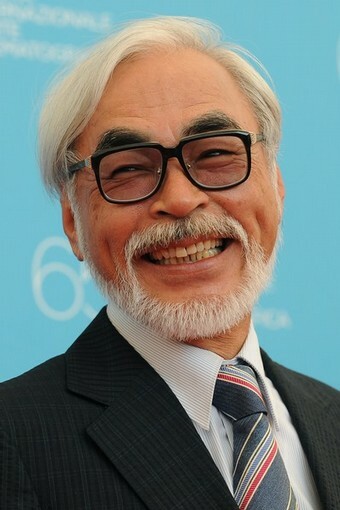 After the release of Spirited Away, Miyazaki came out of his sudden retirement (or 4-year hiatus) and worked with Studio Ghibli to produce three more feature films: Howl’s Moving Castle, Ponyo, and The Secret World of Arietty. Each of the three films received rave reviews (now that people paid more attention to Studio Ghibli thanks to Spirited Away), grossed millions worldwide, and received multiple nominations at film festivals. Of course, I’m referring to Howl’s Moving Castle‘s Golden Osella award for best animation technology, and Oscar nomination for Best Animated Feature. The most recent film was released in July of 2013 in Japan; The Wind Rises will soon be released worldwide under Disney. 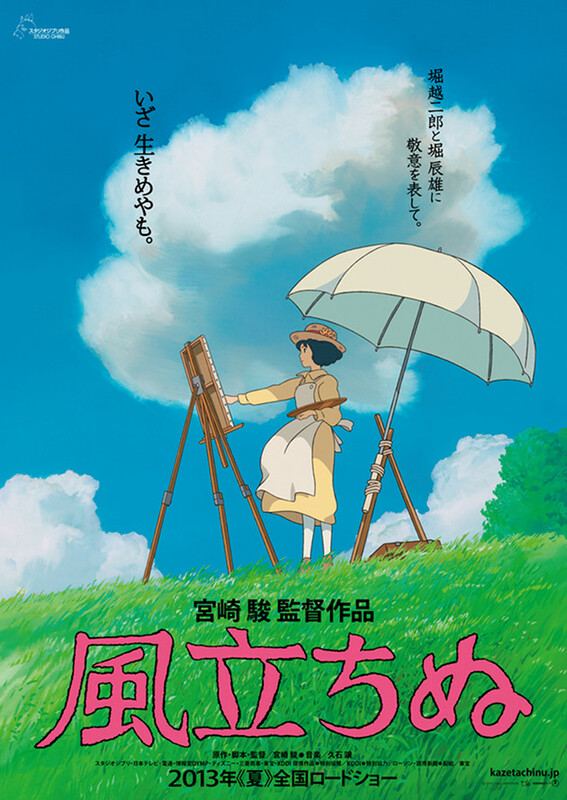 Miyazaki’s newest movie, The Wind Rises. But despite all of Miyazaki’s success in the recent years, this seemingly immortal god ages just like the rest of us. Last September, he announced that he would be retiring from animation for good. There’s no official date right now, but so far, we’re just waiting with baited breath for the news that Ghibli will release one more movie, as Miyazaki goes out with a bang. This entry was tagged animation, anime, Hayao Miyazaki, Howl's Moving Castle, Japan, Katsuji Miyazaki, Miyazaki, My Neighbor Totoro, Nausicaa of the Valley of the Wind, Ponyo, Spirited Away, Studio Ghibli, Tale of the White Serpent. Bookmark the permalink.